Two Judges of a Division Bench of Calcutta High Court on Tuesday reportedly argued with each other in open Court, over granting bail to some persons accused in the Vivekananda Road flyover collapse. The Bench comprising Justice Karnan and Justice Ashim Kumar Roy had earlier on May 20, refused bail to the ten accused persons. Justice Karnan however had a change of mind after 18 days of refusal of bail by the Bench. Justice Roy objected to this while in open Court, and said that such orders were always passed in open Court. Justice Karnan however reasoned that he had a change of heart after going through the papers afresh in his chambers and hence signed in favor of granting bail to accused on Monday. Following the argument, the two Judges retired to their respective chambers. 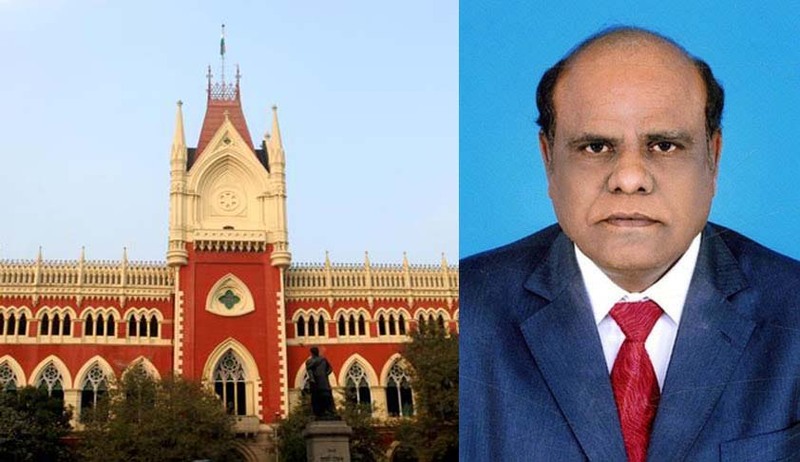 Later in the day, the Calcutta High Court Bar Association held an urgent general body and decided to not participate in any judicial proceedings before the Court of Justice Karnan, owing to the alleged “misbehaviour”. Justice Karnan had earlier stayed his own transfer order and directed Chief Justice of India to file a reply. Around the same time, Apex Court had directed Madras High Court Chief Justice Sanjay Kishan Kaul to not allow Justice Karnan to deal with any more judicial work. You may read the LiveLaw article here. Soon after, Justice Karnan had sent a letter of remorse to the Chief Justice of India, Justice J.S. Khehar and Justice R. Banumathi, stating that he had passed an “erroneous order” due to his mental frustration resulting in “loss of mental balance”.